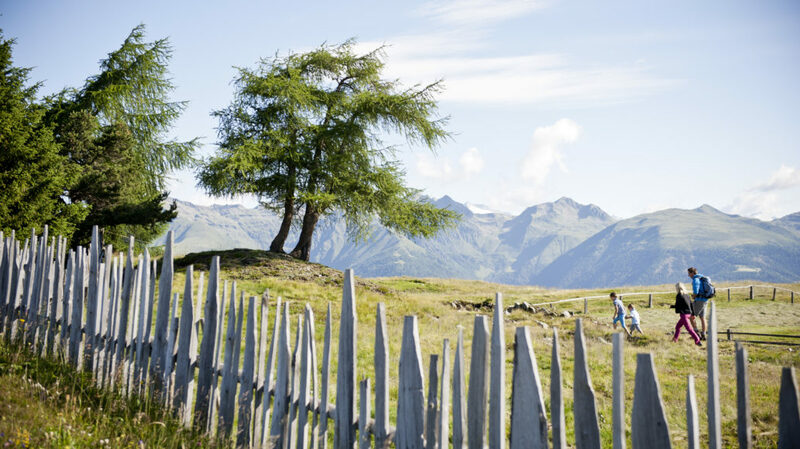 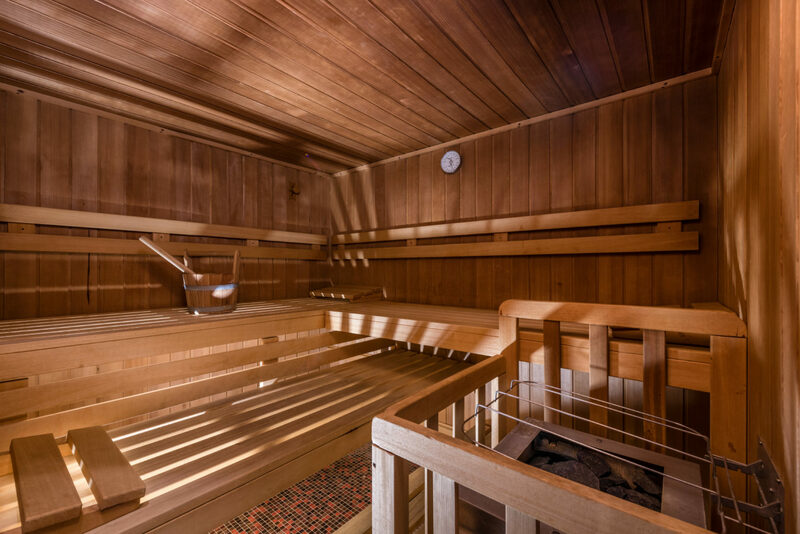 Our family-run business is situated at 1,350 m in the idyllic mountain village of Vals. 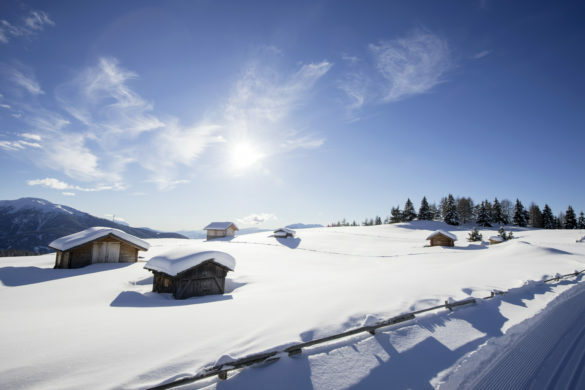 Welcome to the skiing and alpine region of Gitschberg-Jochtal. 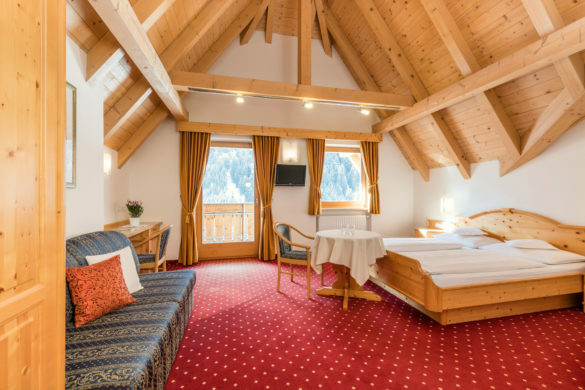 Feel right at home in our spacious and cosy rooms and suites. 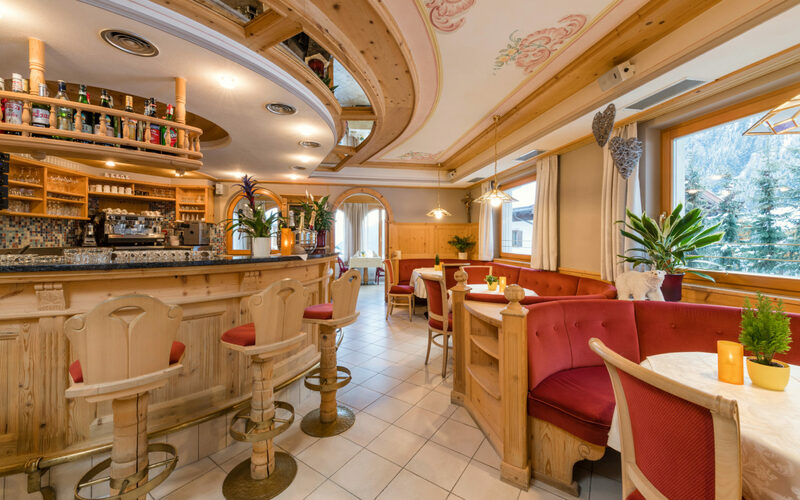 We will also cater to your every whim with typical dishes from Italian and South Tyrolean cuisine. 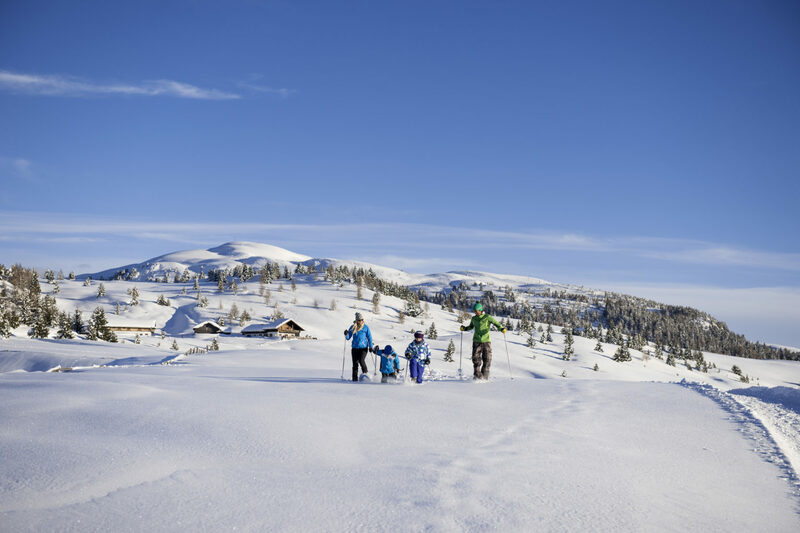 Whether summer or winter, the region of Gitschberg-Jochtal offers very special holiday delights. 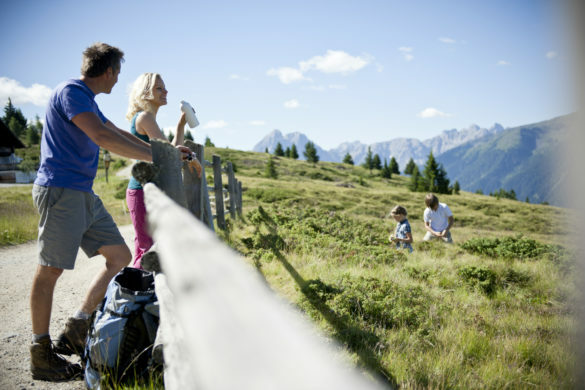 Whether you're a hiker, mountain biker, skier, cross-country enthusiast or tobogganing fan, there's certainly something for everyone. 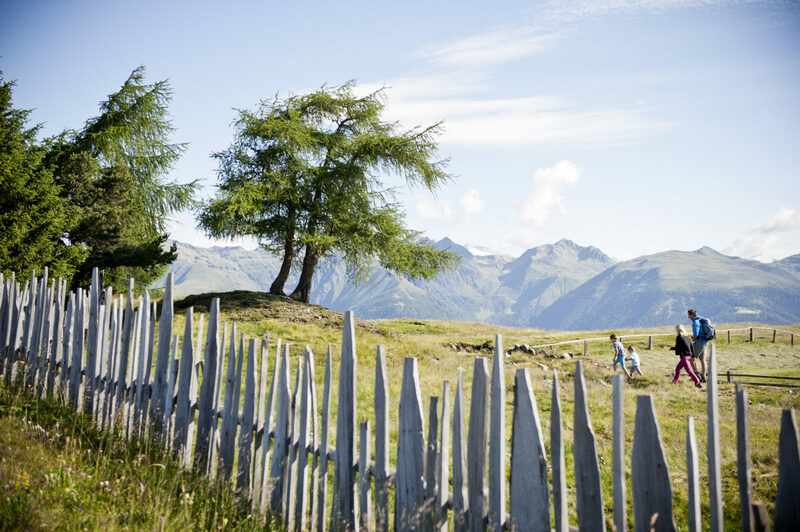 Our hotel is a wonderful starting point for countless hikes and excursions. 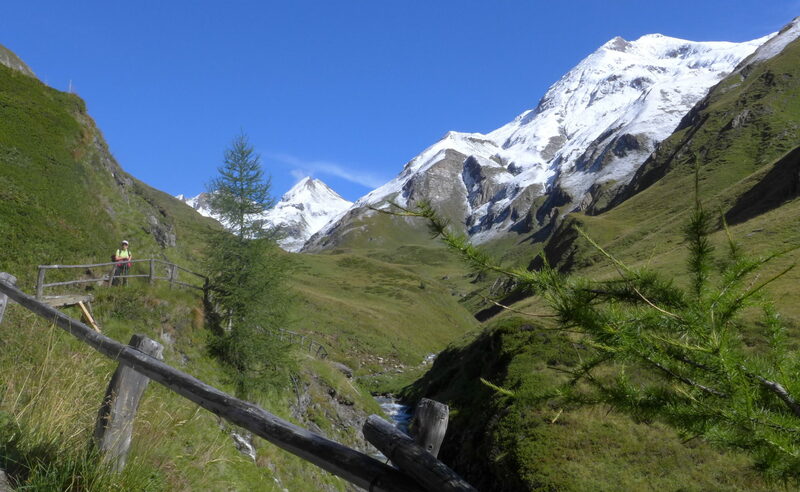 Here in a side valley of the Pustertal is the holiday village of Vals (1,350 m). 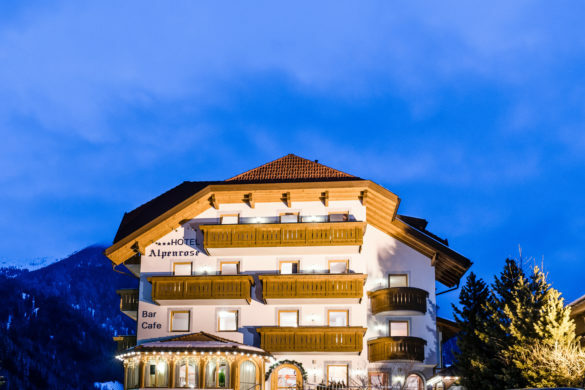 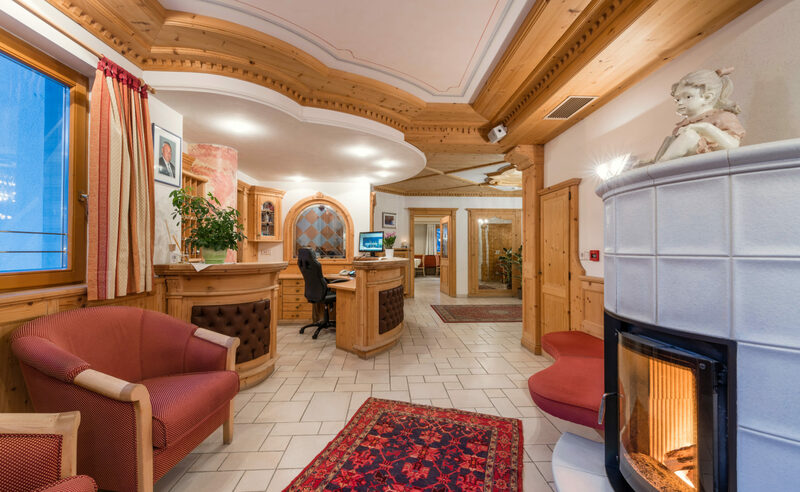 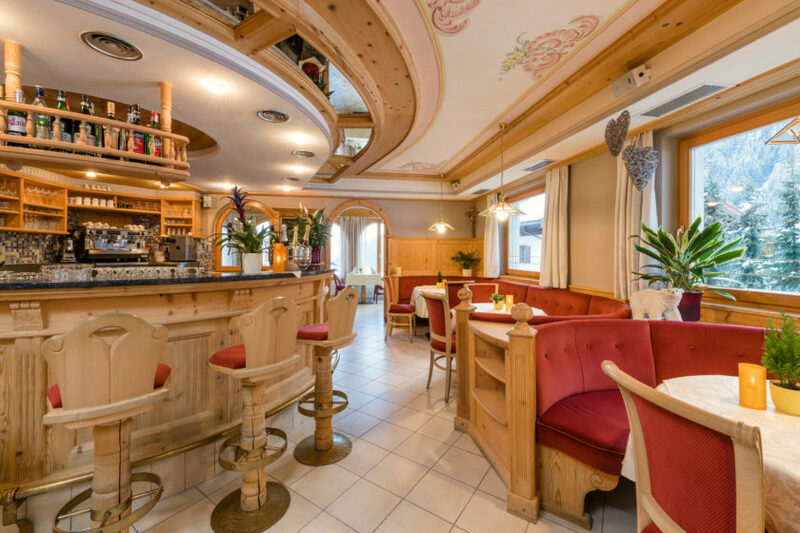 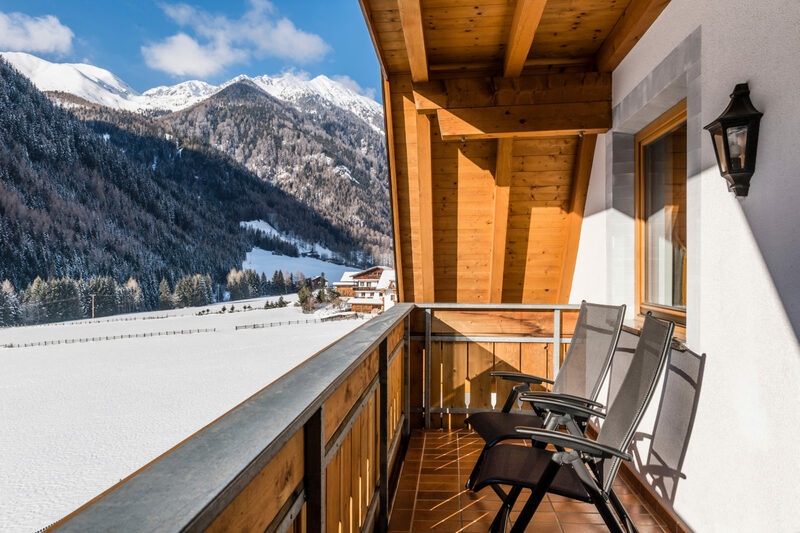 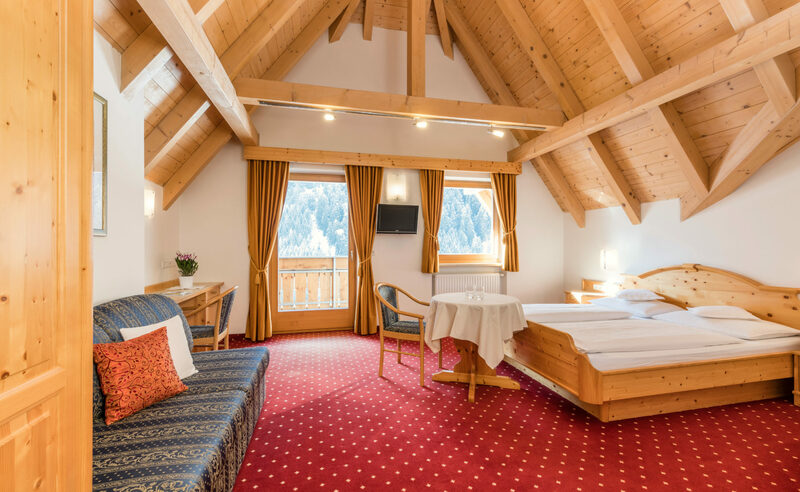 Our hotel is a great base for plenty of hikes to rewarding destinations such as Fane-Alm, Brixen cabins, Pfunderer Höhenweg (high-altitude trail), Wilden See (lake) and the Wilde Kreuzspitze (mountain). 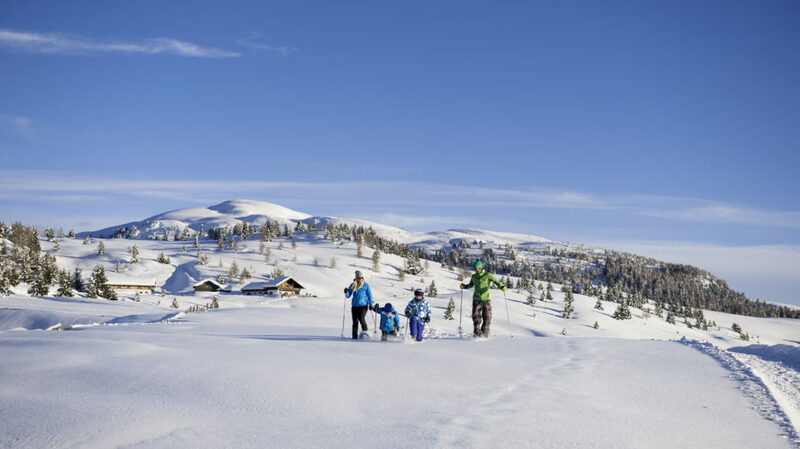 In the winter months, Vals offers snowy magic for winter sports enthusiasts of all ages and every discipline: excellently prepared slopes, trails and routes in Vals and the Gitschberg-Jochtal ski regionare the perfect place to go skiing, cross-country skiing, tobogganing and on romantic walks.